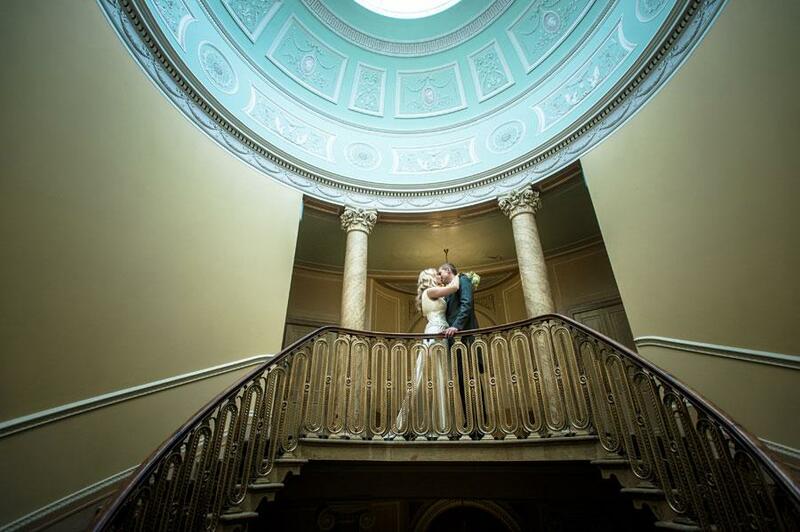 Photo details: I took this image of Tamzin and Aaron at Prested Hall in Essex. They wanted a few shots away from their guests and on our visit to the venue before the wedding I suggested we grab a few minutes on the day to walk out into the fields to get this type of image. Tamzin remembered her wellies on the day which was handy as it was very wet and muddy underfoot! 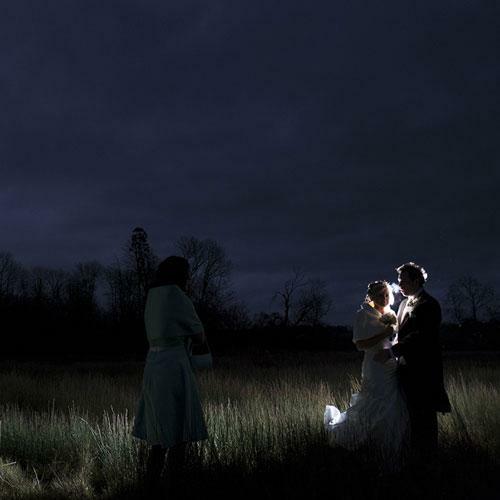 For this image I used a single flash with a radio trigger situated behind the couple on a light stand. I was shooting closer to them when I saw the potential of including Tamzin's bridesmaid and backed up to include her and more of the landscape to give the photo more depth and a greater sense of atmosphere. 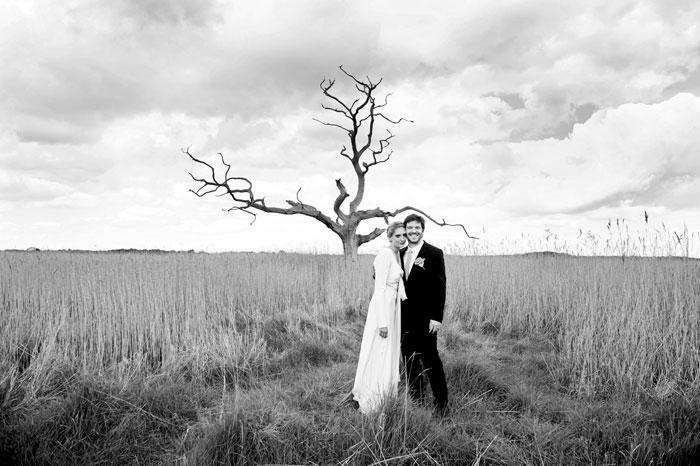 About the photographer: I am documentary wedding photographer based in East Sussex and available UK wide and internationally. Photo details: This shot was taken at the end of Deanne and Keith's wedding day and is used to mark the end of their wedding album. Deanne and Keith were married at the fabulous Denbies Wine Estate in Dorking, Surrey. About the photographer: Based in Croydon, Surrey, I travel all over Surrey and the South East, photographing weddings using a mixture of traditional and contemporary styles.